Lakeside Chapala is a mix of cultures from all over the globe. Many here may not yet know about a fascinating multicultural organization in nearby Guadalajara called InterNations, which offers a wealth of opportunities for Lakesiders to network, socialize or dance the night away with other expats from throughout the world. InterNations exists in 420 different cities around the world. It is the largest global network and information site for people who live and work abroad. The Guadalajara branch has more than 6,000 members from about 115 different countries. 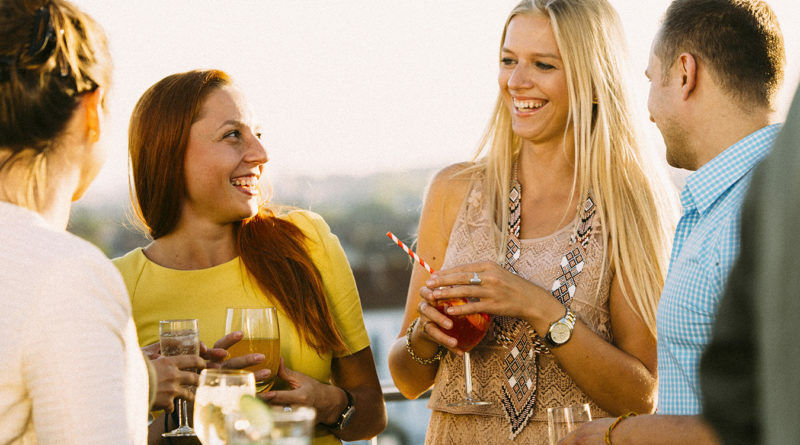 Current groups within InterNations Guadalajara include a Sunday Brunch Club, Outdoor and Adventure groups, a Wine Tasting group, a Vegan/Healthy Living group, a Latin Dance group, and a Beach and Sports Group, to name just a few. Events provide opportunities to meet and exchange information with others who share the same interests. For example, last month a casual get-together at Churchill’s, a British-themed pub and one of the liveliest places in Guadalajara, was held. Also last month, a hike led by well-known author John Pint to the Colli Volcano in Primavera Forest took place. Members are notified by email and monthly newsletters of upcoming events and details. 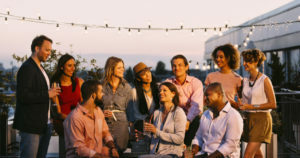 InterNations was created to help expats around the world feel at home by providing a place where they can meet, connect, and exchange information. It offers global and local networking, both online and face-to-face. Online services include country and city guides, guest contributions about life abroad, and discussion forums to help members with topics such as local housing and job searching. Founded in Munich, InterNations is the first international community for expats, with more than 4,000 Groups worldwide and 3.2 million members. 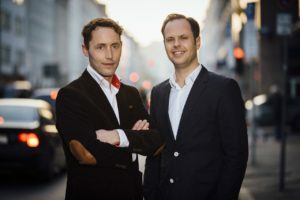 The idea was born in 2007, when Founders and Co-CEOs Malte Zeeck and Phillip von Plato realized that they shared the same challenges during their time abroad — getting started in a new city, finding practical information about life abroad, and making new friends and business contacts. They decided to create a platform that makes expat life easier. Each community holds at least one InterNations Official Event per month, which is organized by Ambassadors. If you’re interested in becoming an InterNations Ambassador or Consul, please visit https://www.internations.org/get-involved/. Or, for more information about InterNations and scheduled events in nearby Guadalajara, visit and sign up for the monthly newsletter at https://www.internations.org/.